Many start-ups are emerging in New Delhi. It is an ideal city to start your own venture. This Coworking concept first started in San Francisco in 2006. Coworking Spaces in Delhi is typically essential for consultants, Freelancers, or people who need to travel frequently for their work. It really saves your time. According to JLL Coworking Spaces are rapidly popping up across Indian metros and major cities. This year it is expected to go over 40. 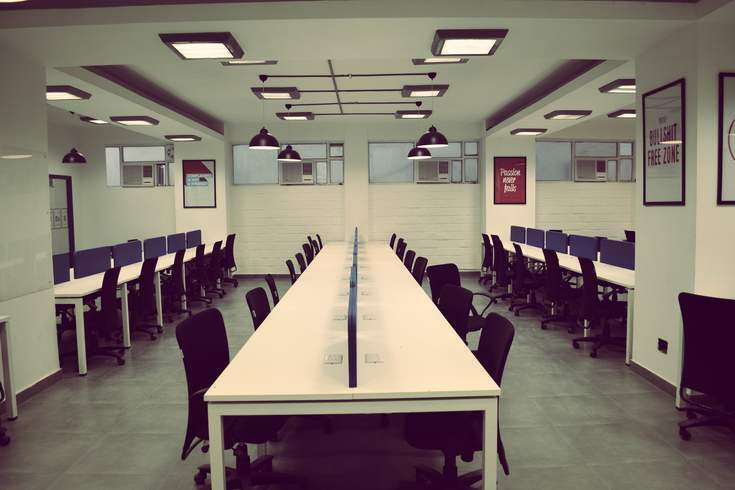 Coworking offices across NCR is 70 to 75%. For Coworking providers, Middle scale and small-scale industries are biggest target clientele. Coworking is an emerging concept where people from different domain work under one roof and they share the space. It is quite cost effective for start-ups. Coworking Spaces have the facility of hot desk and dedicated desk. In hot desk type you can choose your own desk there is no specified desk. In dedicated Coworking i.e. Hot Desks, you need to choose a desk which is specific. Coworking gives you an opportunity to interact with new people. It also helps you to connect with the right people. 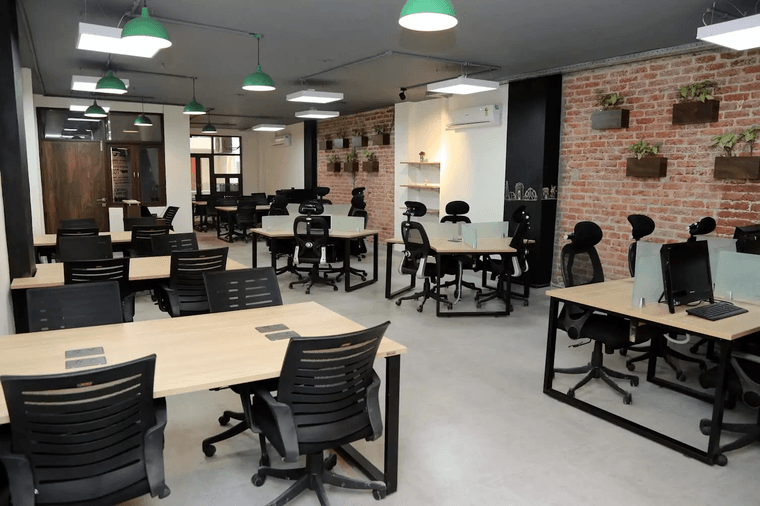 Advantages of Coworking Spaces in New Delhi. The trend has witnessed a lot of growth in the past few years and expected to increase more in an upward direction. The main focus is a small-scale organisation so they can focus more on their product rather than worrying about office infrastructure. You will get all basic amenities in our all Coworking Spaces in Delhi like Free Wifi, drinking water, Housekeeping facilities. We as an OfficingNow help people to find out a right Coworking Space for their business as per their requirements and location. You will get all basic amenities in our all Coworking Spaces like High-speed Wifi, 4 wheeler parking, 2 Wheeler parking, spacious desks, drinking water. You will get the office as per your location preferences. We as an OfficiningNow.com help people to find out a right Coworking space for their business as per their requirements. 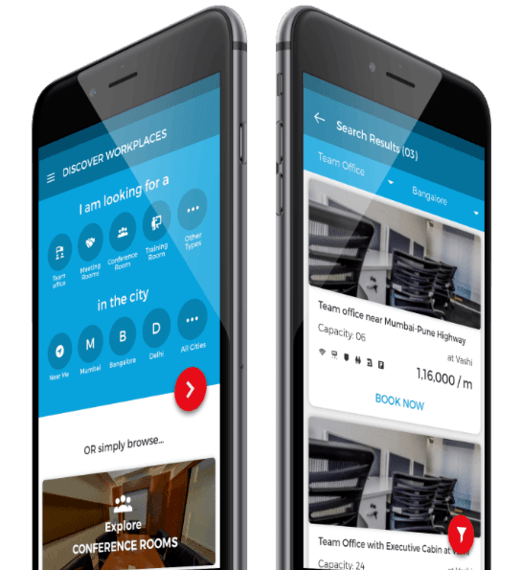 Other Offerings By OfficingNowOfficingNow Platform has literally thousands of Workspaces listed and readily available across India. It covers more than 40+ Cities, 700 Venues, 2700 Spaces addressing huge seat capacity of around 65000 workstations capacity and it is increasing every day. Therefore OfficingNow is your single point of contact for All your OfficeSpace requirements.